ask what you can do for an animal." 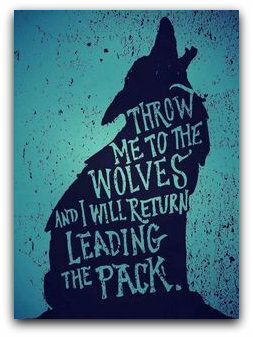 "Throw me to the wolves and I'll come back leading the pack." Goal: Outlaw the brutal torture and killing of wolves at hunting festivals. A two-day event that takes place in the town of Cholpon-Ata, Kyrgyzstan called the Salborun Festival is a celebration of the country’s best and most respected hunters. In addition to talented hunters, it also draws the region’s best hunting dogs and falcons. While most of the events at the festival celebrate the hunters and animals in a humane manner, one specific event referred to as “wolf baiting” has received negative attention for its barbaric ill-treatment of animals. Ask the Prime Minister of Kyrgyzstan to stop the torture and killing of live wolves at these festivals. Wolf baiting is not representative of usual hunting methods, but rather is a symbolic celebration of dominance over hunted prey. In this event, a live wolf is tied to a post while a trained hunting dog or falcon attacks and maims it to death. Hundreds of onlooking hunters watch and cheer as the creature is torn to pieces or bleeds to death. In many cases, the wolf inflicts serious damage to the attack animals, and so recent events have introduced a bit that is placed in the victim’s mouth to reduce its ability to fight back. This further terrifies the creature, and it never survives the encounter. Because this practice is symbolic and therefore completely unnecessary in order to display the skill of hunting animals, this particular event should be banned from the festival. It is not right to torture and kill an innocent creature in such a vicious manner, and the festival can persist just as well without live wolf killings. In addition, it poses danger to hunting animals, as the wolf often overpowers them at some point during the attack and more than one animal is harmed. The only truth this practice reveals is how the human race feels so superior to animals as to treat them like mere objects instead of sentient beings. Such blatant disregard for the suffering of another living thing is cruel. This practice is a violation to animal welfare and it must be stopped. Senseless killing of innocent wolves has desensitized the Kyrgyz hunters from the true atrocity of wolf baiting. Urge the Prime Minister of Kyrgyzstan to end this practice and adopt more humane methods of displaying hunting prowess. Celebrating cultural history is an important tradition for Kyrgyz hunters, but it should not be permitted at the expense of animal welfare. During celebratory festivals, live wolves are tied to posts and left to be attacked by trained hunting dogs and falcons while onlookers cheer and the victimized animal suffers profusely. This barbaric practice called “wolf baiting” is not representative of hunting methods, but rather of dominance and power. Such an act is not necessary for hunters to carry out in order to celebrate their nomadic past. It is merely an atrocity. In many neighboring areas, the wolf is even protected by law due to its endangered status. These beautiful creatures cannot be mistreated at the hands of hunters. Please place a ban on live wolf torture and ensure that Kyrgyz festival goers practice only humane methods of celebration. Beaufort, SC is one of the most beautiful places in which I have lived, but it is a small town that does not have large exotic cat vets available. 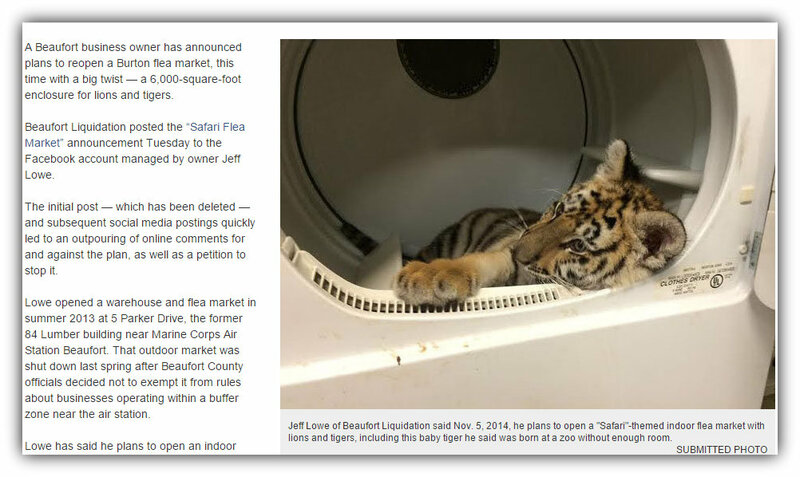 This is concerning because a local flea market called Beaufort Liquidation plans to open an indoor flea market with an enclosed "Animal Sanctuary." They plan on having live tigers, zebras, giraffes and currently have a 6 month old lion that is being housed inside a cage with a concrete floor. 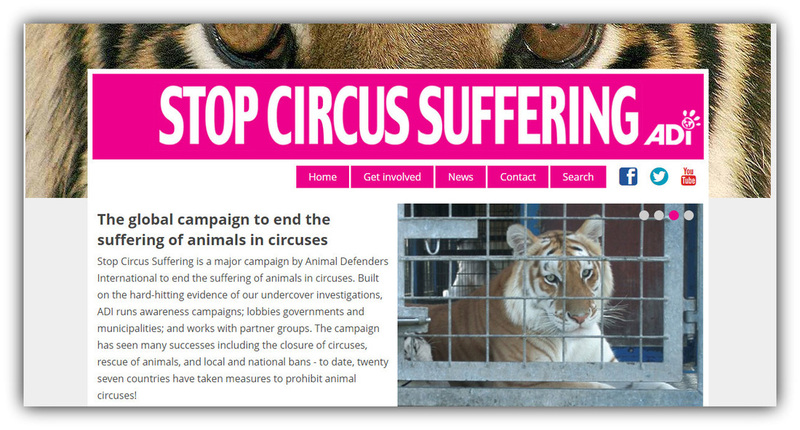 This is not an animal sanctuary but a means to promote their business. The location of the flea market is very close to the air strip for the Marine Corps Air Station and will subject the animals to undue stress from the jets, with noise levels reaching 85 dB. These animals deserve to be in true sanctuaries where they will be cared for appropriately and have room to roam, not housed in a concrete cage. 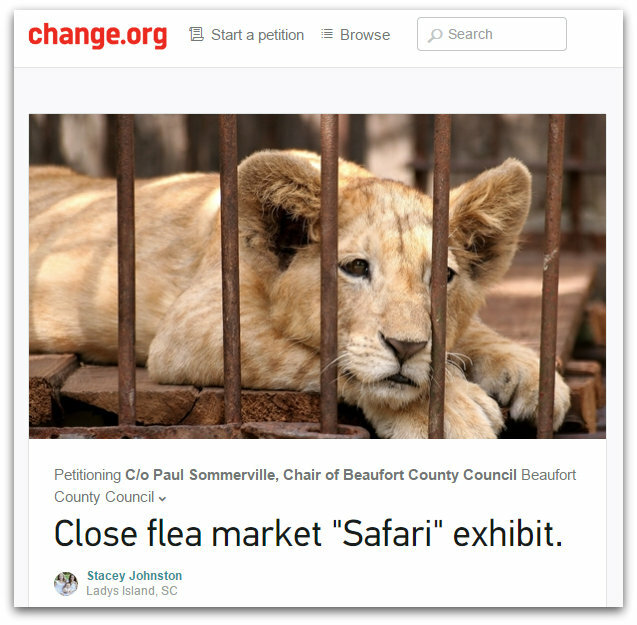 Please take time to sign my petition to tell the Beaufort City Council to close the Flea Market Animal Safari. The YouTube promotional video link provided by Beaufort Liquidation for public viewing has been removed by the owner in response to the petition. Let's keep it going! Click to read petition and sign if you agree. I hope you will! Please share too. STOP LIGHTING BULLS ON FIRE!! 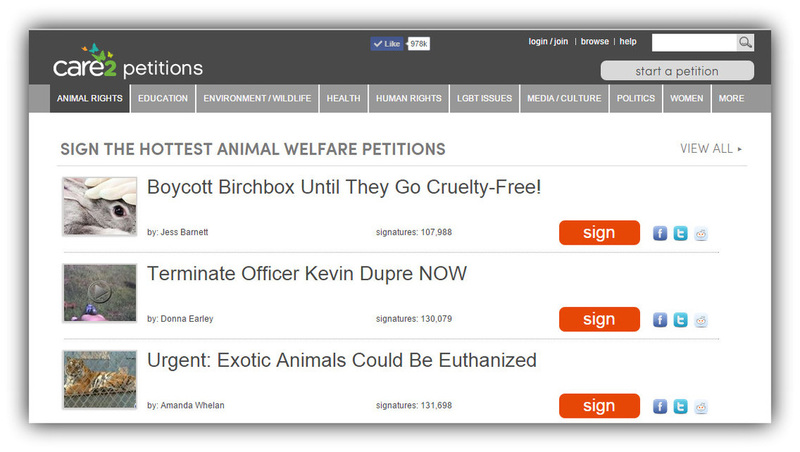 CLICK TO GO TO PETITION. WE HOPE YOU WILL SIGN! Click on image to read what happens to the bulls in Spain at their Bulls on Fire festivals. Pure barbarism. 2 ELEPHANTS BULLS HAVE BEEN HUNTED IN NAMIBIA THIS YEAR. 7 MORE HUNTING PERMITS HAVE BEEN ISSUED FOR TROPHY HUNTING OF BOTH BULLS AND COWS , AND THEY ARE BEING ADVERTISED NOW IN THE USA . 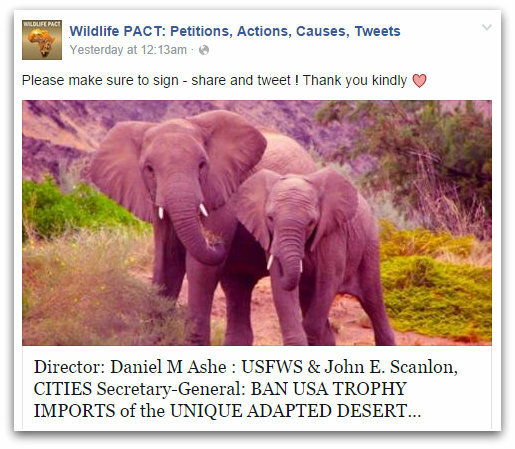 THERE ARE ONLY 100 OF THE UNIQUE ADAPTED DESERT DWELLING ELEPHANTS LEFT IN THE WORLD.
" in the Kunene Region of the Namib, of which approximately 15/ 18 are Young Bulls. " " Unique Elephants ( There are only 100 or so Desert Dwelling Elephants supported by the Namibi Desert )"
THE UNIQUE ADAPTED DESERT DWELLING ELEPHANTS NUMBERS ARE ON THE DECLINE , AND THEY ARE DOWN TO LESS THAN 100 INDIVIDUALS AGAIN, THEIR EXISTENCE IS THREATENED. 10% OF THE WHOLE POPULATION OF THE VERY UNIQUE ADAPTED DESERT DWELLING ELEPHANTS, IN THE WORLD, WILL BE KILLED BY TROPHY HUNTERS. WE NEED THE USA GOVERNMENT TO BAN THE IMPORT LICENCES URGENTLY . THERE IS A GLOBAL OUTCRY AND PEOPLE DO NOT WANT THESE RARE AND BEAUTIFUL UNIQUE ELEPHANTS KILLED FOR TROPHIES WHICH, WILL RISK THEIR FUTURE SURVIVAL. AND BOOKINGS ARE BEING TAKEN TO KILL MORE IN 2014/ 2015. BAN ALL AMERICAN IMPORTS FROM NAMIBIA NOW ! THESE RARE AND PRECIOUS UNIQUE ADAPTED DESERT DWELLING ELEPHANTS NEED OUR PROTECTION OR ELSE WE WILL LOOSE THEM FOREVER ! THIS IS NOT SUSTAINABLE HUNTING THEY SHOULD NOT BE HUNTED BY ANYONE , THERE ARE ONLY 100 IN THE WORLD !! 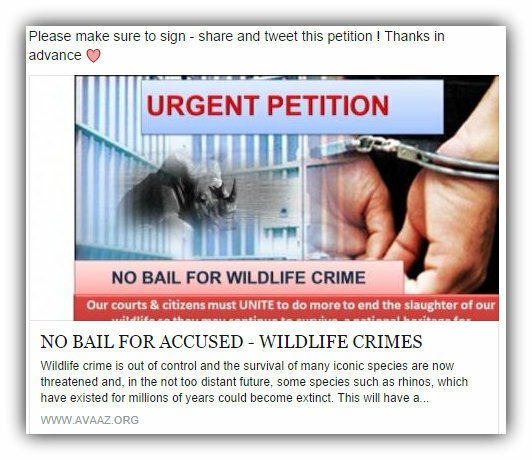 "Wildlife crime is out of control and the survival of many iconic species are now threatened and, in the not too distant future, some species such as rhinos, which have existed for millions of years could become extinct. This will have a devastating impact on South Africa’s tourism economy, which in turn affects employment in South Africa. Our courts and citizens MUST UNITE to do more to end the slaughter of our wildlife, so they may continue to survive, a national heritage for all future generations. Our specific concern is the impending bail hearing in Case No. L105-13, in the matter State vs. SIPHESIHLE NHLENGETHWA. The accused is charged with the serious crimes of illegal hunting, possession of firearm and ammunition and murder."